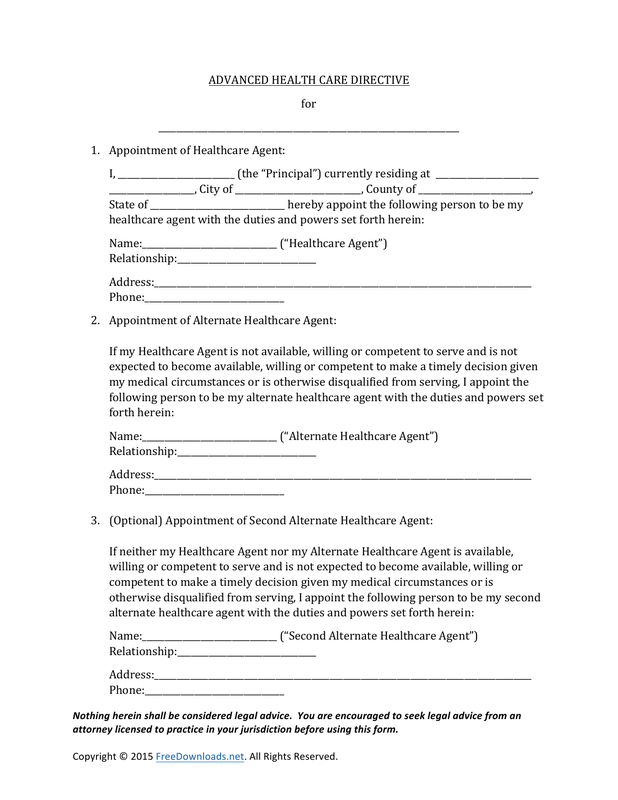 The medical power of attorney form, sometimes referred to as an Advanced Directive, is a document that is used to allow someone, the ‘principal’, to give control of their health care decisions to someone else, the ‘agent’, in the chance they cannot speak for themselves. 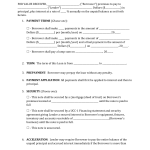 The document is durable, which means that if the principal should become incapacitated the form remains in effect. The form should be completed with all parties in attendance (principal, agent, and any successor agents). 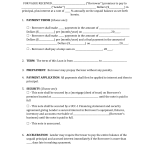 The details of each individual should be entered such as their name, address, and social security number (if any). At the time of signature, the principal and agent(s) will need to sign in front of a notary public or at least two (2) witnesses.